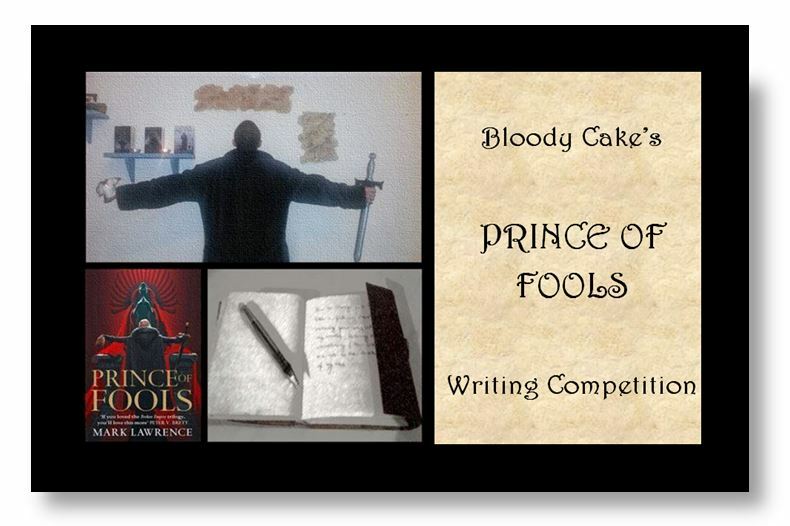 We are delighted to announce that the judges have come to a decision and have selected a winner of our Prince of Fools Writing Competition out of the many excellent entries. Congratulations go to Håkan Pettersson, for his entry The Chauffeur. A huge thank you to everyone who entered and to our most excellent judges panel. Please see the shortlisted entries below, with some feedback from our judges. What made The Chauffeur the winning entry for me was a superb combination of characterization, pacing, and story—all rolled into three hundred words. Congratulations, The Chauffeur is a very nice piece of horror flash fiction. An excellent piece with a particularly well crafted tone. The combination of a tightly contained setting, controlled narrative and very well written character made for a high-impact piece of fiction. A well crafted piece on a man habituated to horror. Complete in itself, but left you wanting more. An understated story viewed from a secondary angle that manages to inject considerable horror into just a few paragraphs and present us with the banality of evil in the form of a chauffeur. This was funny—and just plain fun—with the twist of the women using their distress and frightening beasts to lure a potential mate. I also enjoyed the banter. Again, the issue here for me was pacing and that is so hard to accomplish with a three hundred word story. You made me laugh with this story, and writing an entertaining tale is half the battle. Well written with humor in the lines as well as the whole. Made powerful use of the language to inject considerable atmosphere into just 300 word – a restrained but poetic touch produced prose I would be proud of. It seems unreasonable to ask more of such a short piece, but a lack of tension/momentum was probably why such fine word-smithing allowed this entry to reach the top 3 but not the top spot. Excellent prose; possibly the best-written story I read on a line level, though lacking in tension & ultimately impact. This was exquisitely written with atmospheric use of language, felt a bit like seeing a shot of Tony Hancock in his dressing room, but lacked that sense of dramatic tension needed to drive it to the top of the list. I really loved this particular piece, especially for the clever twist at the end. I love stories that have a message embedded in the prose, and I believe this piece handled that objective very subtly and well. Unfortunately, this was another case of the story being cheated by the word count. 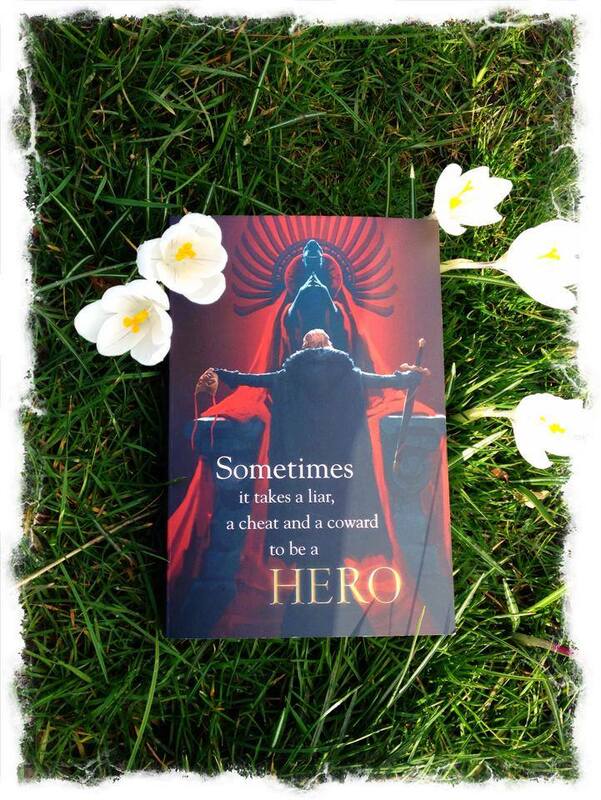 The author focused on atmosphere, which was very good, but I would have loved to have seen more of the king’s story told, so it was more a matter of pacing for me. It wouldn’t take much at all to craft this into a very nice short story. Struck out in a different direction to many with a piece that had not so much a twist as a sharp kink in the middle. Thought provoking but perhaps too ambitious a concept for the word limit, with a God it was difficult to warm to. Hence shortlisted but not placed in the top three. Well written, atmospheric and subtly dark, this piece left a lingering impression on me. I particularly liked the Valkyrie – her character was deftly sketched. Nice little snapshot. Very good descriptive writing that borders on taking itself slightly too seriously, but ultimately doesn’t. Consequently there is little space for the ending, but the author does very well with what he has. A busy piece that crammed a lot of plot into 300 words. Nodes of a great story leapt out from its short lines, but in the end too much of a quart squeezing itself into a pint pot to make it into the top three. We are very pleased to announce that after much deliberation the judges have selected the following entries for our Shortlist! We really enjoyed reading all submissions and would like to say a big thank you to everyone who took the time to enter. The winner will be announced later this week along with some feedback and comments from the judges.